As we gather for another holiday season, whatever you celebrate, I wish you peace, happiness, love, & a prosperous 2017. In the spirit of giving, I thought I would share a very personal bit of my history with you. Christmas is a joyful yet bittersweet time in my life, marked by much happiness and yet a lot of sadness, too. Rather than babble on, I am posting an account of a Christmas I almost didn’t live to celebrate, if only to remind everyone of the delicacy of life and how precious we are. Merry Christmas! It was a bone-chilling morning on December 23, 1998, after a wicked winter storm blanketed the city in ice. The streets were treacherous and dotted with accidents, and I stopped to work a wreck on my way into work that day, according to my patrol sergeant. As a veteran police officer, I enjoyed the luxury of working dayshift with decent days off, but I was on duty the morning before Christmas Eve, and I worked twelve accidents before volunteering for the thirteenth and final call of my shift and, as it turned out, my law enforcement career. You see I don’t remember driving to work that day. I don’t recall radioing in service on my way to the sector, the accidents I worked, or the reports I wrote during my eight-hour shift. I never saw the car that pinned me, I was on foot on the shoulder, between the vehicle and the guardrail as I worked that last wreck. My only memory is a scream. Yes, a scream. According to the neurologist who treated me, when we slip into unconsciousness, the last sensory perception we lose is our hearing, and if I close my eyes, even now I can hear myself scream. My last direct memory before the accident that left me permanently disabled, ended my law enforcement career, and forever changed my life, is of the night before, on Dec. 22. I love Christmas. I look forward to the holiday season all year long, and I usually begin planning for the next Christmas on Dec. 26. I decorate my entire house, and the process takes weeks. I shop for presents throughout the year, and I’m often done with my Christmas shopping by August, because I don’t like to go anywhere near a mall after October. That night on the 22nd, I got a call from a local Hallmark store, telling me the Peanuts Christmas tree skirt I’d ordered, which had been a popular item and on backorder, for my little sister had come in, and I needed to pick up her gift before they closed due to incoming bad weather. I remember driving to the mall and buying the present, taking it home, wrapping it, and putting it under my tree. But that’s where everything stops. Confusion invested my initial recollections when I woke in the hospital. I didn’t know what happened to me, but I was in pain, my mother and my sisters were in tears, my father looked like he’d aged about twenty years, my husband wore that serious expression that always scared me, a reverend from my church loomed in the doorway, and my team—of which I was the lone female officer among a group of guys who lovingly referred to themselves as ‘The Brothers,’ was a mess. Later, I learned I’d been hit by a drunk driver. That Christmas marked the beginning of a long, painful three-year road to recovery, but I’m not sure I’ll ever fully recover from the trauma of that day. My husband calls those months my lost years, because he says I just looked lost. I’ve always worked, since I was fourteen and checked coats for tips at the old Carswell AFB Officers Club. I’ve always had a plan, and I’ve always had a job. I never make a move without knowing where I’m going, so when that drunk driver hit me, I scrambled to find some sense of normalcy amid the chaos, but it’s not that easy to control the unforeseeable or uncontrollable events in our lives. After rehab and retirement, yes, I was forced to retire due to my disability, I was given a nice plaque and a celebration of my police career, but I’m unaccustomed to being idle, so I went back to school. In three semesters, I completed an MA in English, and I went straight into the PhD program, without slowing down. As an exceedingly eccentric English professor, I found renewed purpose, but something was still lacking. 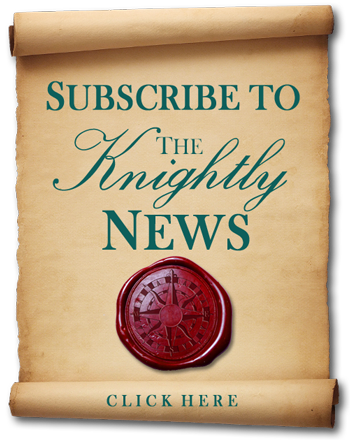 For years, I’d been writing stories based on a fictional knighthood founded to give exiled Templars a home, and my overwhelming feelings of loss filled those pages. The first few books were set to be published by a big New York publisher, until a managing director decided she didn’t want a connected series, and once again I was crushed by disappointment. Although I was given the choice to break apart my books and publish them as completely independent stories, my then editor gave me the best piece of advice ever—don’t do it. Having read the first three stories, she believed in me and the world I’d created, and she encouraged me to stay true to my vision, which she swore would resonate with readers. Enter Amazon and the age of indie publishing. When I realized I could make more money selling one book than teaching an entire long semester and holding office hours, I left academia, and I’ve never looked back. On Dec. 27, Aristide, the third installment in my Brethren Origins series, debuts, and it’s another tale of the original medieval Nautionnier Knights forced to flee their homes after Philip the Fair hunted down and executed the famed warriors of the Crusades. And on January 31, The Duke Wears Nada, the ninth book in the Brethren of the Coast series, debuts, featuring one of my Regency era descendants and a heroine who survived a horrible, life-changing crime. And just as I found my way home to a new normal, so do my knights and their ladies. Just as my husband loved and supported me through the healing process, so do my characters learn of the redemptive power of love. As we prepare to gather in celebration of another holiday season, if I had to choose the most memorable Christmas of my life, it would be the one I almost didn’t live through. It would be the one lost in the maelstrom of a violent wreck, tears, pain, and loss, because it made the subsequent Christmases all the more precious. And as I’ve done for every year since that awful day, on the anniversary I’ll sit and reflect on my life. And I’ll cry, because even after all this time, it never ceases to amaze me how much it still hurts to remember the past. But then I’ll let it go until next year, because I know longer dwell on what I can’t change, and I am not defined by the wreck or my disability. Instead, I’ll set my table with my Lennox Christmas china, my good silverware, my fine crystal, my expensive linens, and fresh flowers, and my family will gather at my house, as always. We’ll eat, drink, laugh, and open presents. More than anything, we’ll enjoy being together, and that’s what is most important—family. 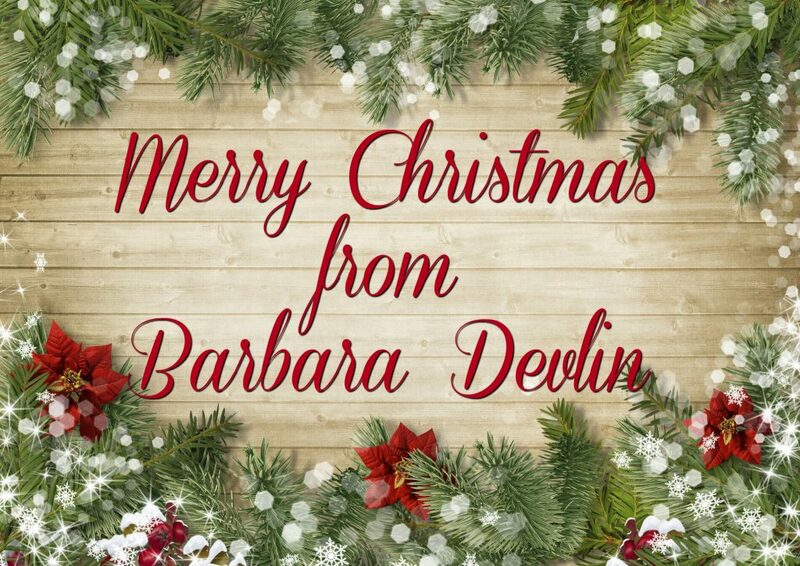 To you, dear readers, I wish the blessings of the holiday season, a Merry Christmas, or whatever you celebrate in your life, peace in this world, and a Happy and Prosperous New Year.